Singer Ryan Adams' upcoming tour of the United Kingdom and Ireland is canceled following reports of psychological abuse and sexual misconduct. 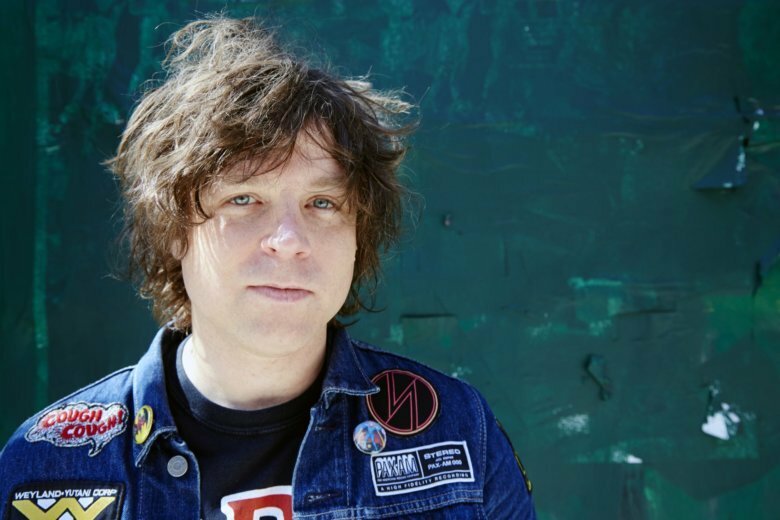 NEW YORK (AP) — Singer Ryan Adams’ upcoming tour of the United Kingdom and Ireland is canceled following reports of psychological abuse and sexual misconduct. The cancellation comes after The New York Times recently reported the misconduct allegations against Adams made by multiple women, including his ex-wife Mandy Moore. Seven women have claimed Adams offered to help them with their music careers but then turned things sexual, sometimes becoming verbally abusive. Adams has denied the accusations. The 44-year-old musician’s tour was scheduled to begin March 30.